Rename - Allows you to change the name of the selected template. Delete - Removes the selected template. 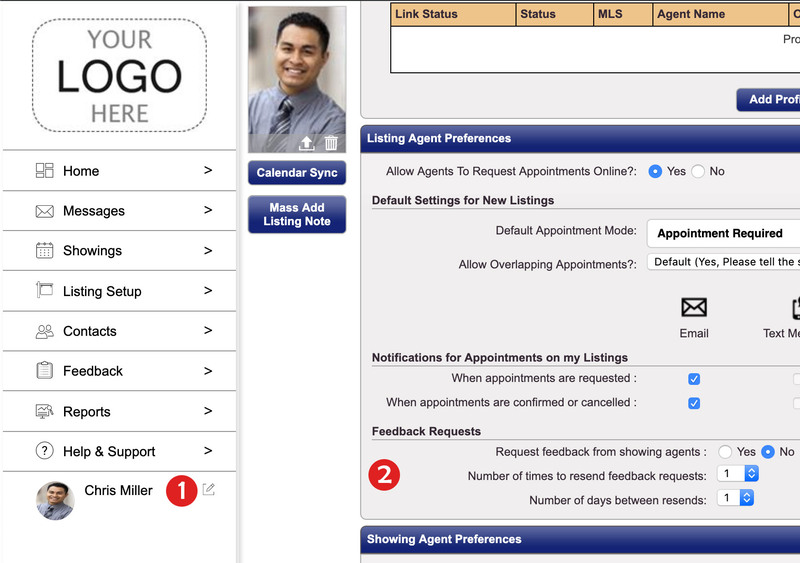 Set as default agent template - This will set the current template as the default for all future listings. When a listing is imported from the MLS, that listing will use the selected default template. 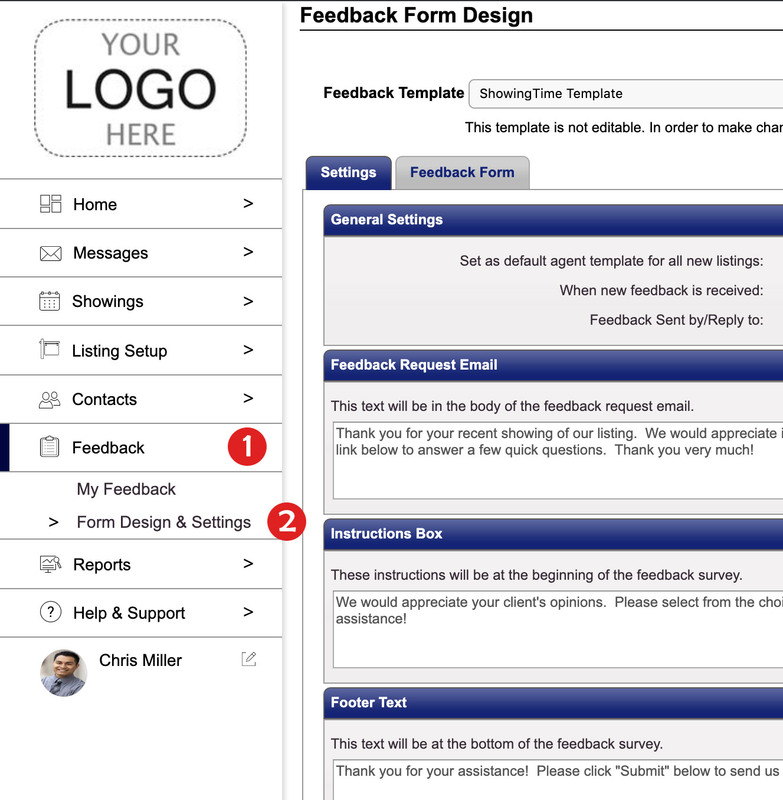 Under the Feedback Template drop-down menu, the default template will have an asterisk ( * ). When new feedback is received - This option changes how the system should handle new feedback: should it be held for review by you, then you publish it to the owner, or should it be published automatically to the owner? 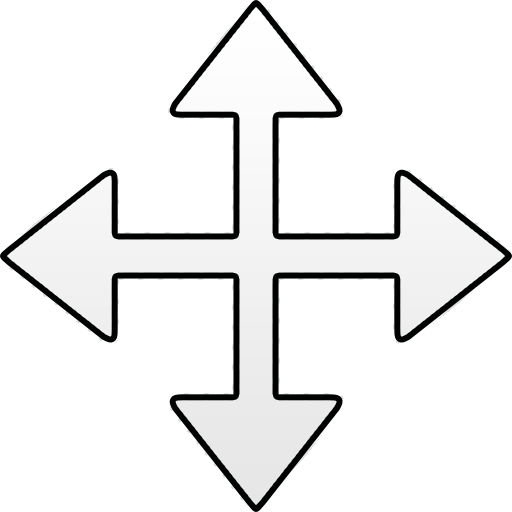 Instructions Box - These instructions will appear at the beginning of the Feedback Survey. Please Note: If buttons and input fields are grayed out, it's likely you are trying to edit an Office Template and don't have office-level access. If you clone the template, you should have no further issues creating a template based on the currently selected Office Template. Choose one of the two question types. Free Text Questions can be any question you would like to ask to get a detailed response. Try to keep these questions open-ended to provoke more than a yes or no answer. - When your cursor changes to this image, you can click and drag to reorder the questions. You will be presented with three options; choose the ones that are suitable for you. Send feedback requests to agents who showed my listings. Number of times to resend feedback requests. The number of days between resends. Select Listing Setup from the sub-menu. 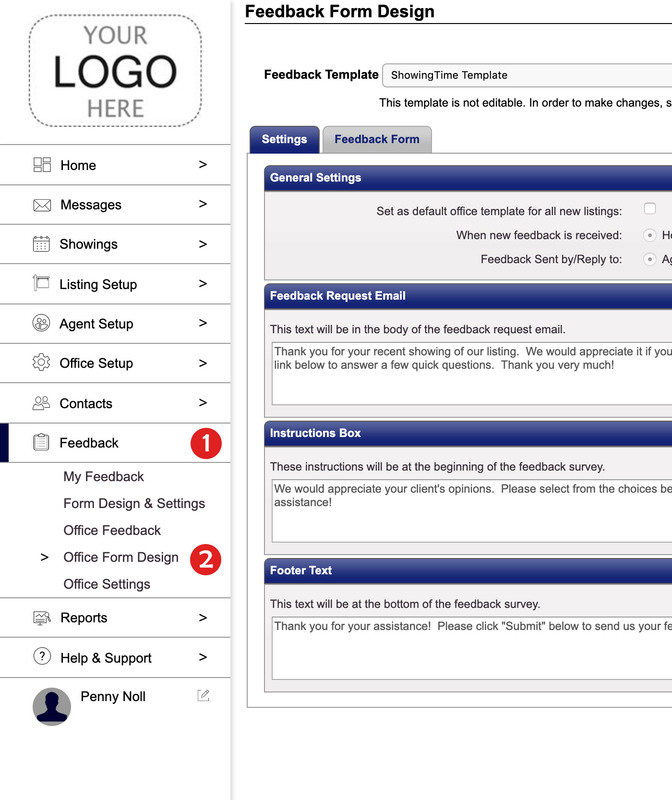 Select the Listing to assign the feedback template. 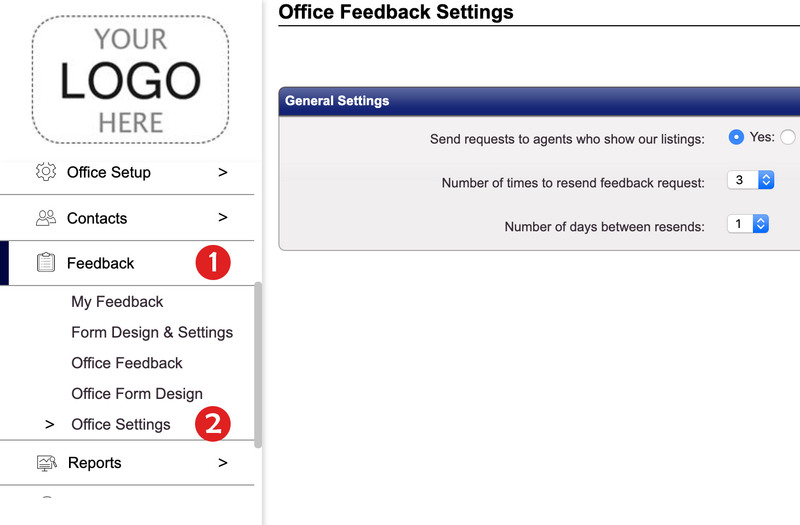 You'll see the Feedback Template option located in the Appointment Settings section. 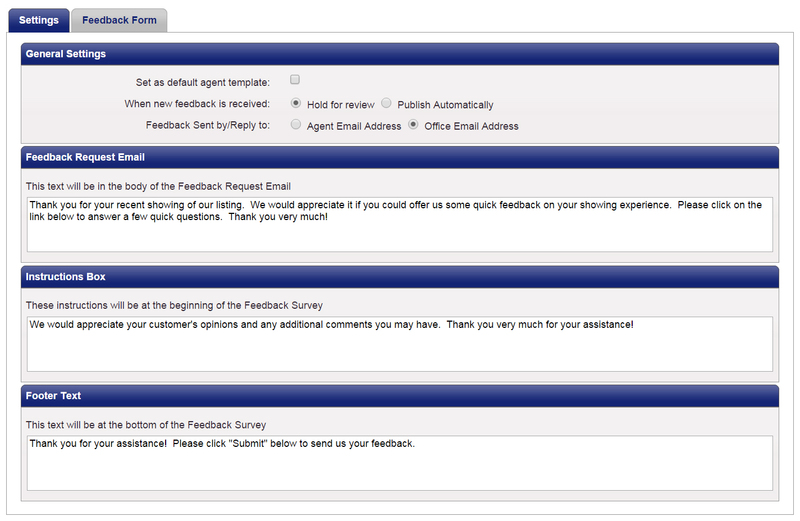 Use the drop-down menu to choose the feedback template you would like to assign to the listing.